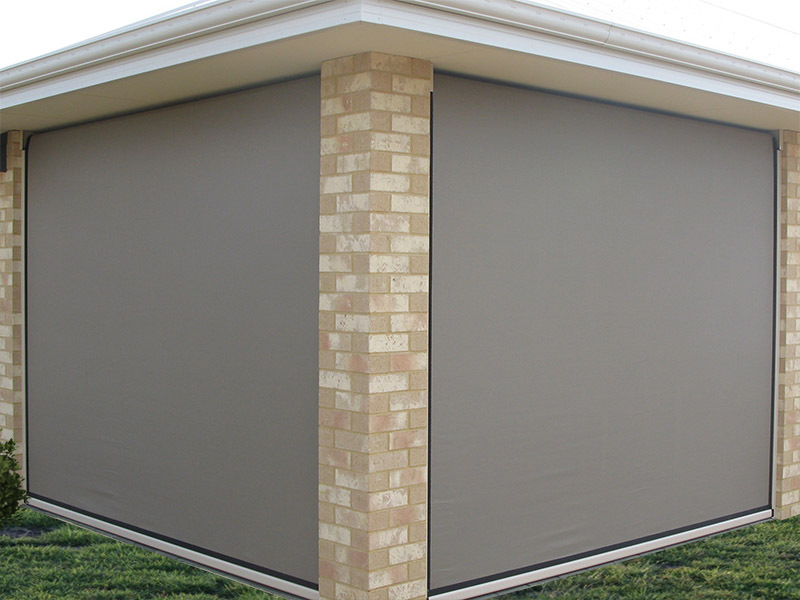 Pure Protect Blinds ™ provide ultimate protection from all weather and have a high wind resistance. 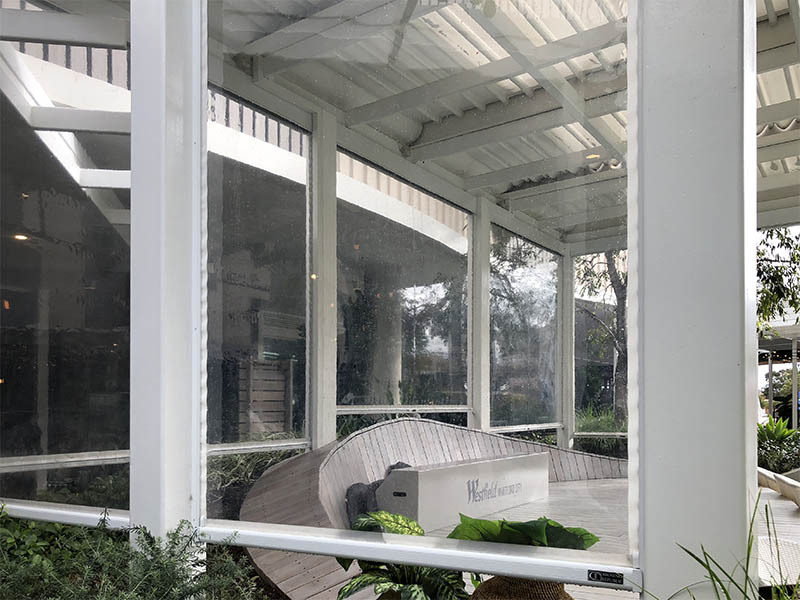 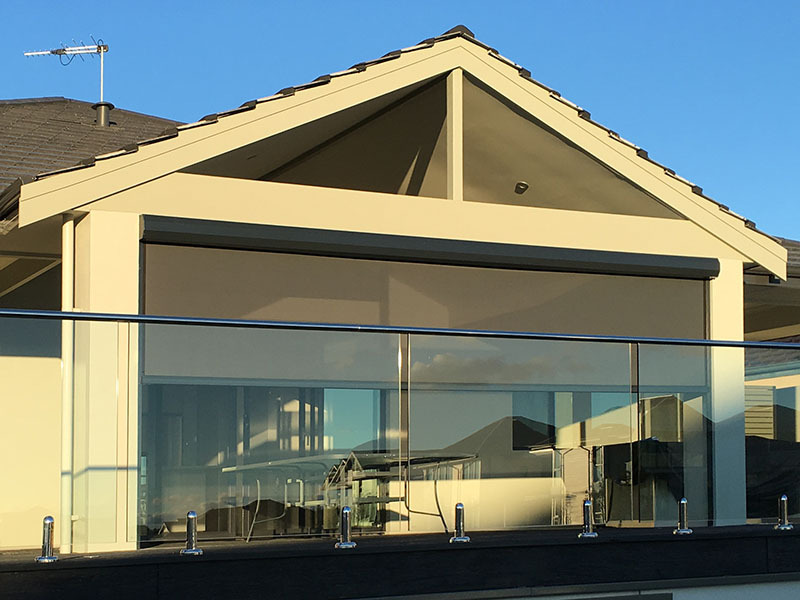 These outdoor Blinds can be made with either our commercial grade stabilised clear PVC for a waterproof system or our anti UV PVC mesh for total sun protection. 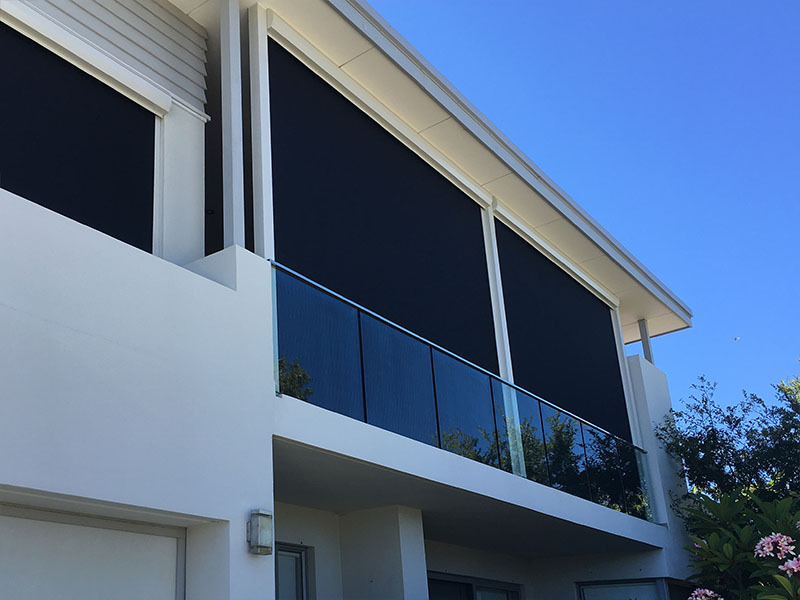 Pure Protect Blinds have a fabric bead embedded in both sides of the fabric, this runs inside a track and makes the fabric taut throughout the system which prevents bellowing. 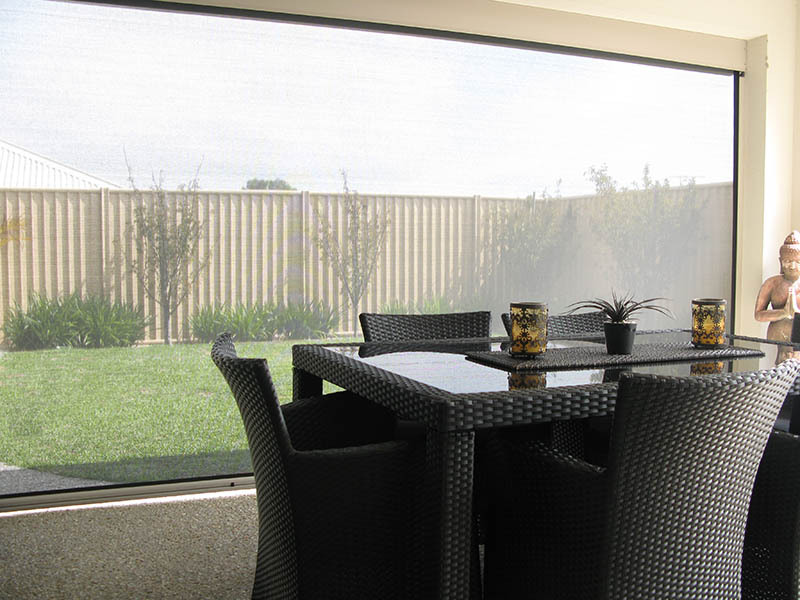 This makes them ideal for alfresco screens and commercial settings. 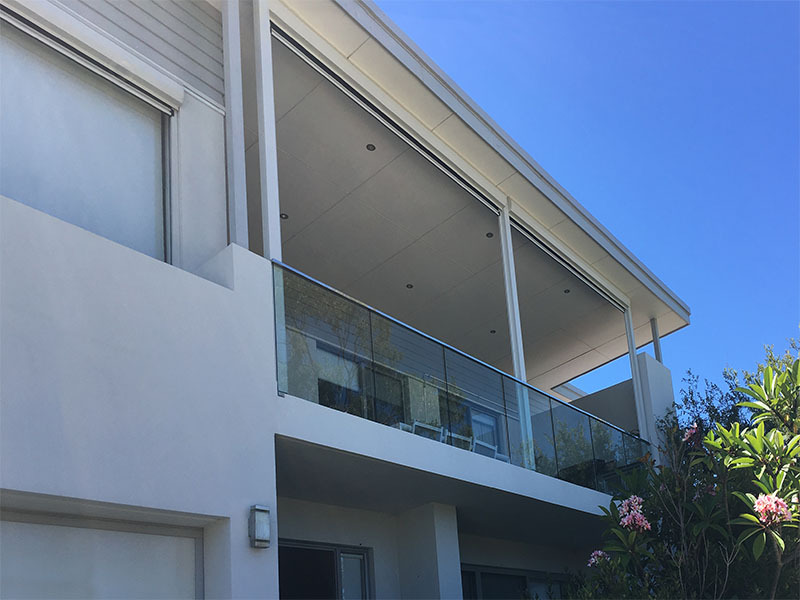 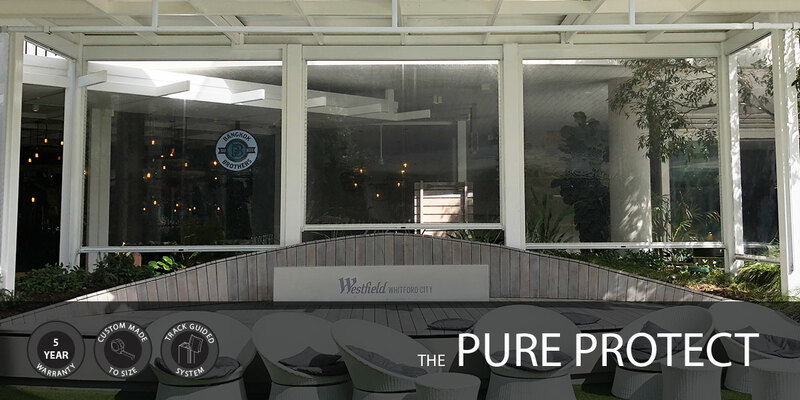 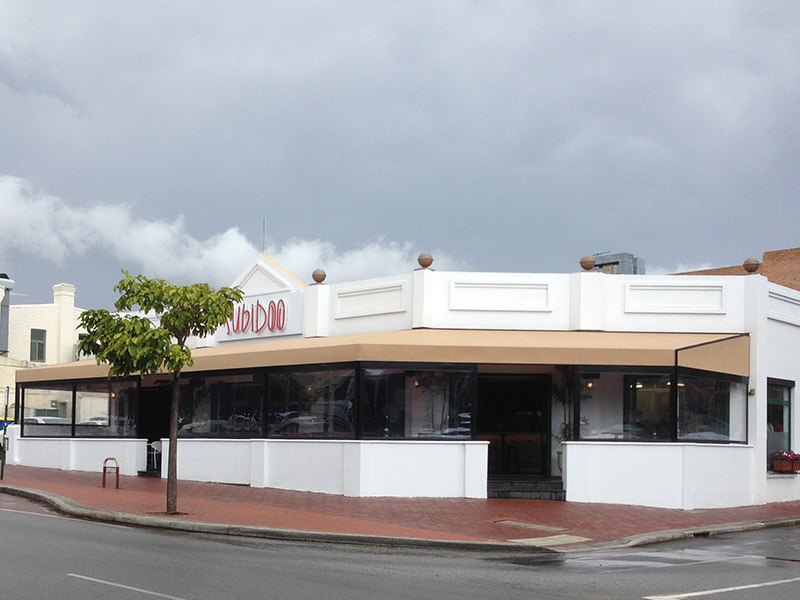 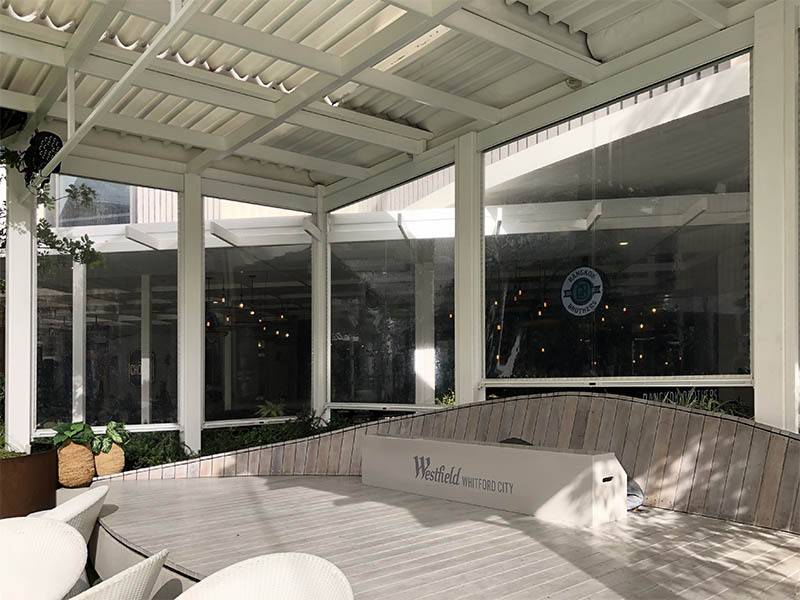 Operated by either easy manual push and pull or remote control, our Pure Protect Blinds™ have been chosen by shopping centres, restaurants and cafes all over Australia.